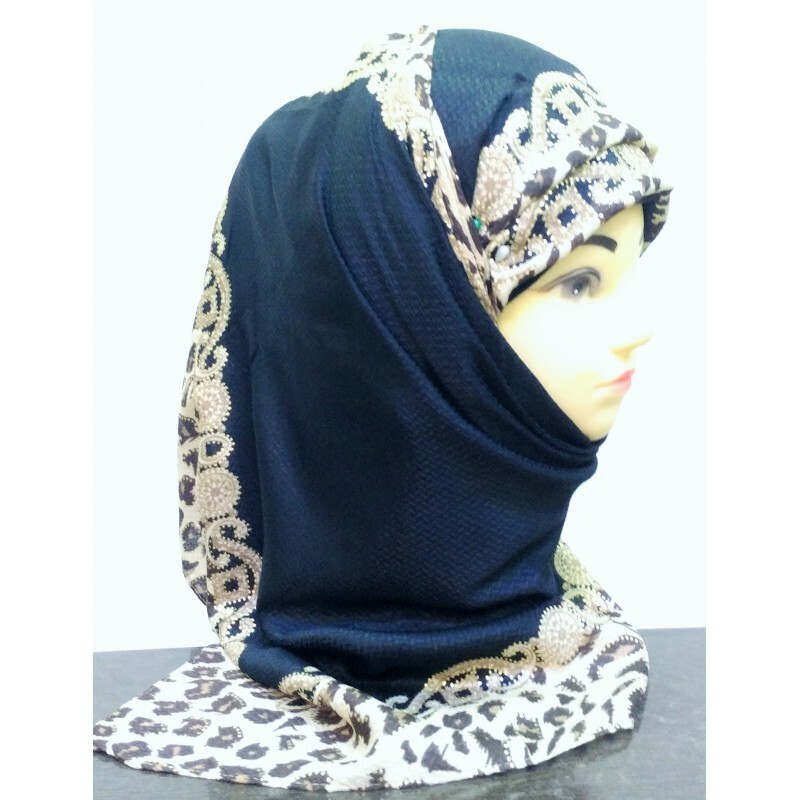 This Premium rectangular hijab/scarf is made of Satin Fabric. It is lightweight and perfect for both everyday use as well as special occasions with a glossy look. 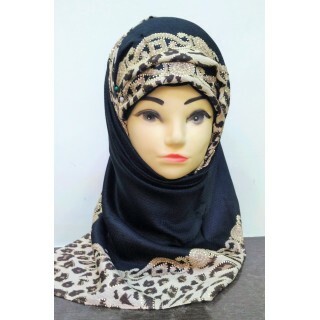 This designer stole can be worn in layers with hijab pins in many different styles. Disclaimer- Whilst extra care has been taken to ensure that all details are correct, sometimes colours may vary due to photo quality or resolution of the device in which image is viewed. 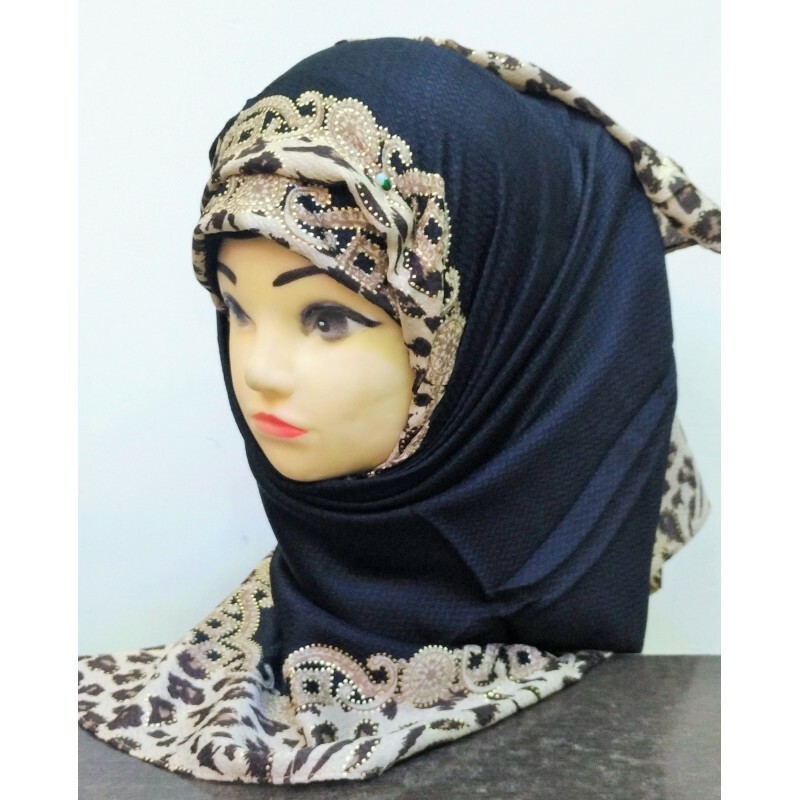 Online payment as well as cash on delivery is available for this rectangular hijab.